ChurchDesk supports your work and helps you build stronger relationships. 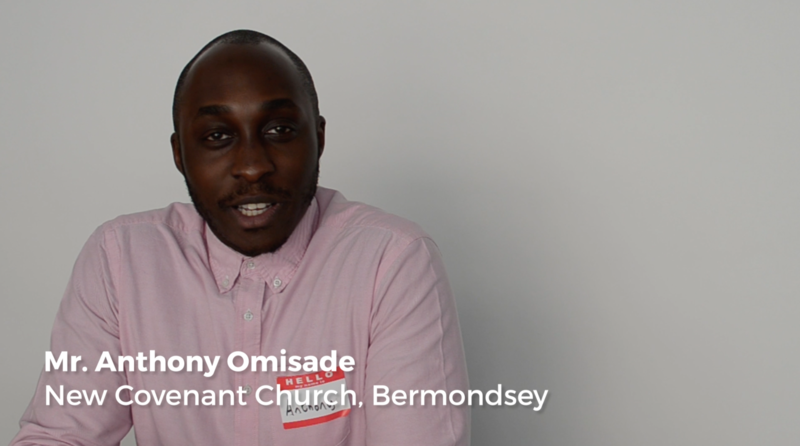 We talked to Anthony Omisade from New Covenant Church, Bermonsey to understand how technology supports their church to get better information on their members and a better communication. Why did you start looking at ChurchDesk? "I'm involved in a few different departments and currently a part of the team that works on innovation of the church and how we can move forward with technology," says Anothony Omisade. 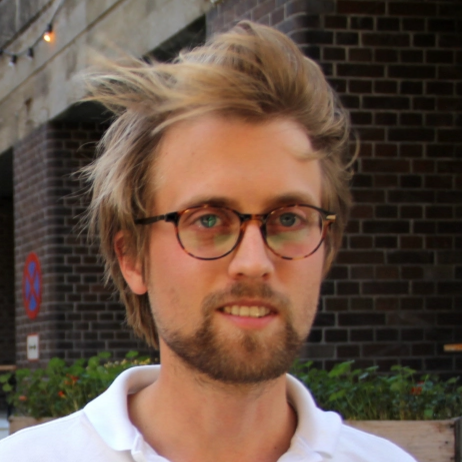 "We wanted to find a better way to manage members and have a centralised way to keep the information and easily update it. Just so we have an easy way to know when people join and leave the church." How was it getting started? "I found it quite easy and simple, which was one of the reasons why I wanted my church to go with ChurchDesk. We looked into a number of systems and most weren't as easy and intuitive as ChurchDesk. I've even learned that some of the things I didn't think was possible is in fact there. I love the fact that it has a web chat and someone will get back with an answer within a few minutes," says Anthony Omisade.